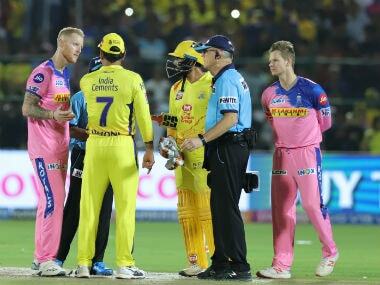 Jaipur: Former cricketers came down heavily on MS Dhoni for his on-field argument with umpires, saying the Chennai Super Kings (CSK) skipper set a wrong precedent with his "bizarre and unbelievable" conduct during the Indian Premier League (IPL) game at Jaipur. 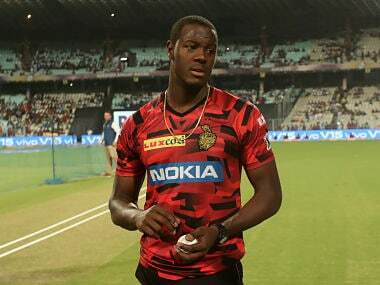 Revered for his 'captain cool' demeanour, Dhoni uncharacteristically lost his composure and rushed out of the dugout to challenge umpire Ulhas Gandhe following his no-ball flip-flop during an IPL match against Rajasthan Royals Thursday night. 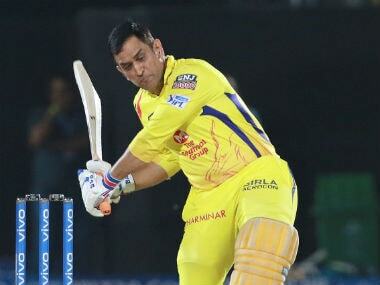 While Dhoni was let off with a 50 percent fine on his match fee, former England captain Michael Vaughan, and ex-Australian cricketers Mark Waugh, Michael Slater and Shaun Tait criticised the CSK skipper for his conduct. "You don't walk onto the field. It's not village cricket or under-10s cricket.... I think Dhoni sometimes forgets he's a player. You're not an official, you're a player, you can't control the officials. It was a really bizarre look," he was quoted as saying by news.com.au. 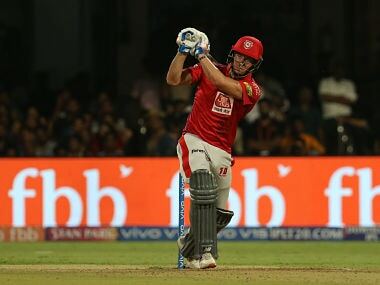 "I know there's pressure from owners and big money involved in the IPL but I've been very disappointed with the two incidents involving the skippers of there respective teams in Ashwin and MS. Not a good look at all," he wrote, referring to the 'Mankading' of Jos Buttler by Kings XI Punjab skipper Ravichandran Ashwin. 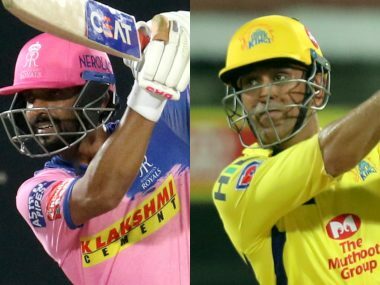 CSK eventually went on to win the match, giving Dhoni his 100th IPL victory as captain, with who are now sitting atop the points table with 12 points in seven games. 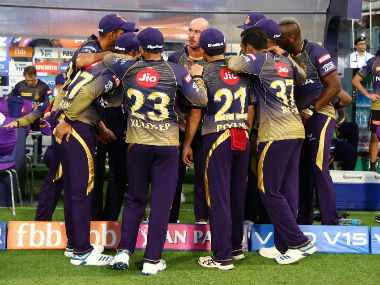 CSK will next take on Kolkata Knight Riders on 14 April.